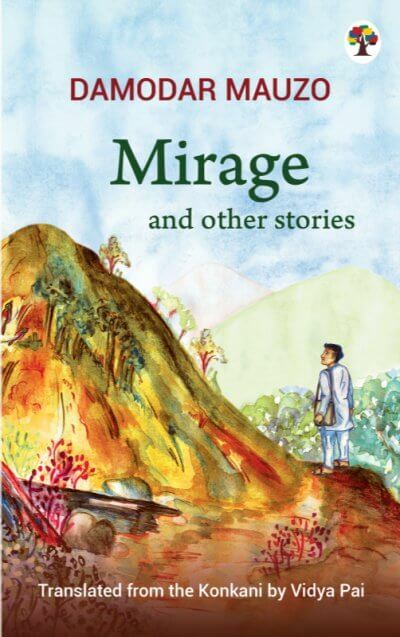 First published in 1988, Rumadful, translated here as Mirage and Other Stories, is a delightful collection of short stories that capture a wide range of human emotions. 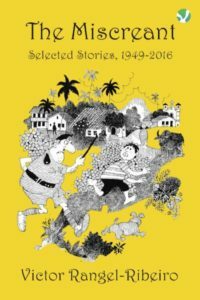 In this collection, the author has also experimented with the science fiction genre, a bold step to take in Indian language fiction during the time it was published. 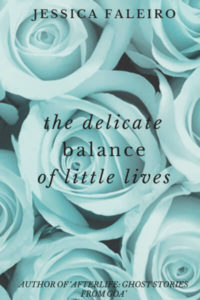 This book will be shipped in 2 days’ time. The time taken for you to receive it after it is shipped will depend upon the mode you choose, while completing your purchase. The rates applicable for each mode are different.